Camp Glen Gray is an overnight campground nestled in the Ramapo Mountains near Mahwah, New Jersey. Open year round, the camp offers a wide selection of cabins, lean-tos and tent sites. Its large capacity cabins and campsites are particularly attractive for scouts and other youth groups. While camping in the Glen, you can hike trails with scenic overlooks, fish in Lake Vreeland, or simply enjoy nature. All this less than an hour’s drive from New York City, West Point and many other New York area attractions. 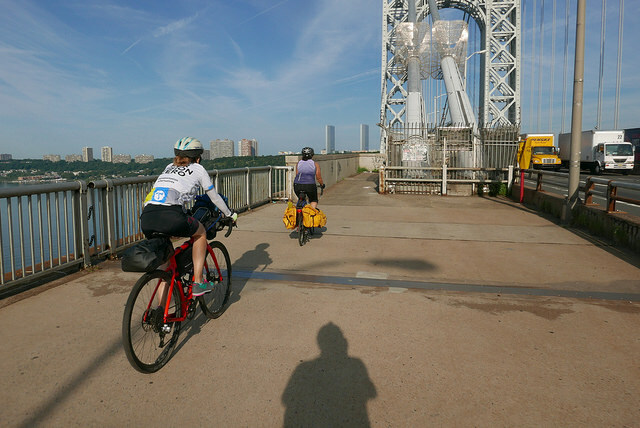 The group left from lower Manhattan at 7am on August 25th, 2018, picked up some people along the way on the Hudson River Greenway, and motored our was to the George Washington Bridge. 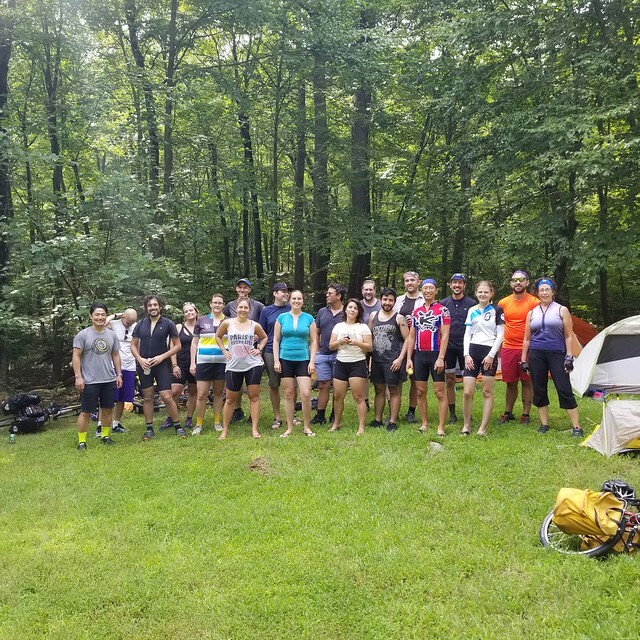 Surprisingly, most of the crew woke up early to break camp. 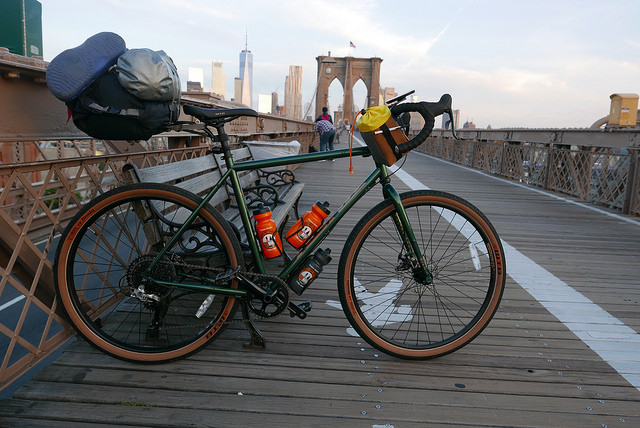 The prospect of a 37 mile ride back seemed to open the possibility that if the group left, they could have most of the day back in NYC.